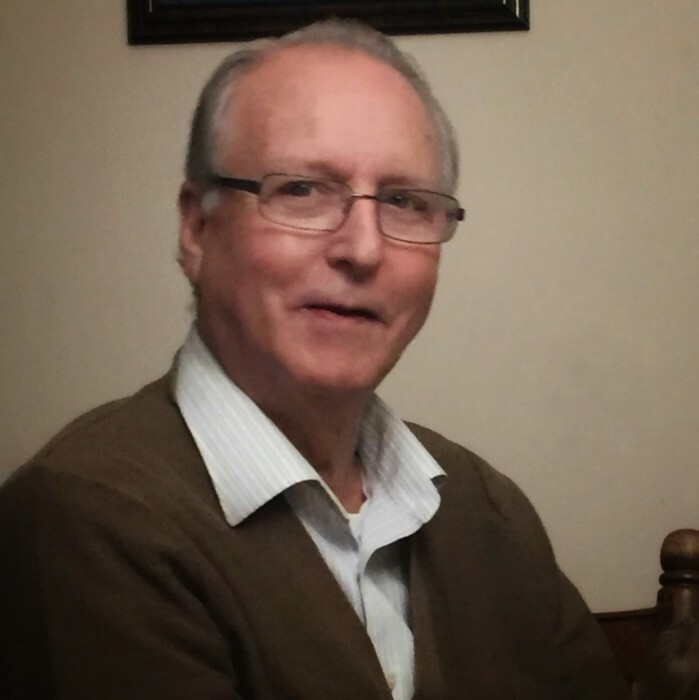 Mr. Gale F. Hallwood of Millington, MI passed away Tuesday afternoon July 10, 2018, Gale was 77. Gale was the son of the late Frederick and Thelma (Evans) Hallwood, and was born in Flint, Michigan on January 29, 1941. On July 1, 1961 Gale married Miss Carol Cowan, and just this past July 1st he and Carol celebrated 57 years of marriage. For 40 years Gale owned and operate Hi-Vacs Inc; where he specialized in stainless steel metal fabrication. Gale leaves to cherish his memory; his wife Carol. He leaves also two daughters and son in-laws; Dawn and Gailan Reinert, and Trina and Brandt Stroope. He leaves his grandchildren; Chad, Amber, Sarah, James, and Morgan, his great-grandchildren; Jaelin, Reese, Blake, Watson and Nadine. Besides his parents; Gale is preceded in death by four brothers, and two sisters. In keeping with Gales wishes private services will be held; with the burial at the Thetford Township Cemetery in Clio, Michigan. Memorial Gifts of remembrance can be directed to East Arbela Church of Christ. The family wish to express their great appreciation for the kindness, and prayers during this difficult time.